Photos taken at 7th East Harmons. Click on an image for a larger picture. 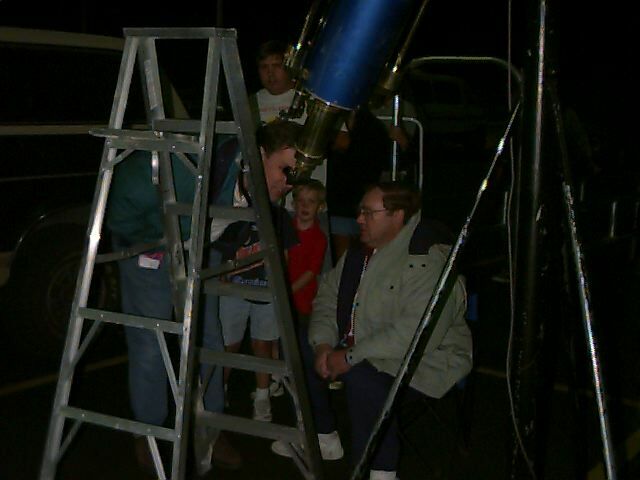 Siegfried Jachmann sharing his Clark telescope with the public. 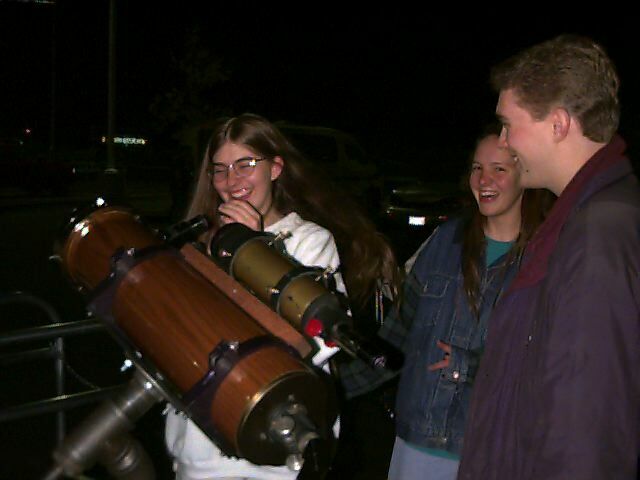 Becky Jachmann demonstrating a telescope to the public.